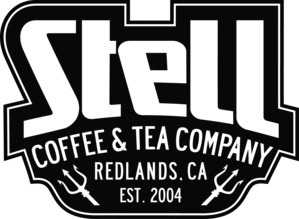 Strada Rossa simply wouldn't happen if it wasn't for the generous support of our sponsors so please thank them next time you're buying local! 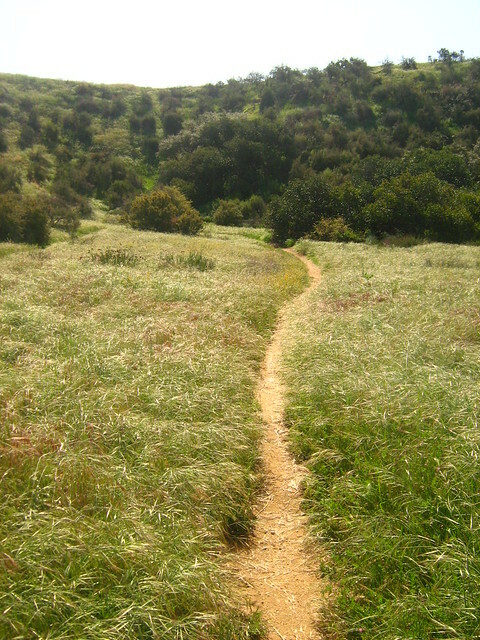 Donations from these businesses ensure that your entrance fee goes toward trail building and maintenance projects in the open space maintained by our partners. Like Riding & Eating for Free? Volunteers Sought!!!! 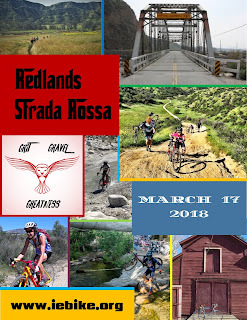 Redlands Strada Rossa is a fundraiser run by the Inland Empire Biking Alliance. 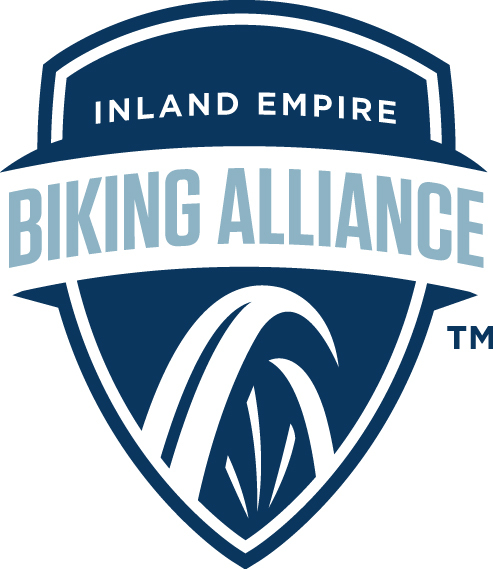 It is staffed, planned, and manned by volunteers who love riding bikes and want to promote the open spaces and trails of the Inland Empire! If you or someone you love falls into either of those categories, we can use help with all aspects of the RSR. Route marking on Friday the 16th. This is the big one!!! Food prep day before and day of. Setting up for the party on Saturday morning. Take-down/clean up after the party Saturday evening. Pretty straightforward. 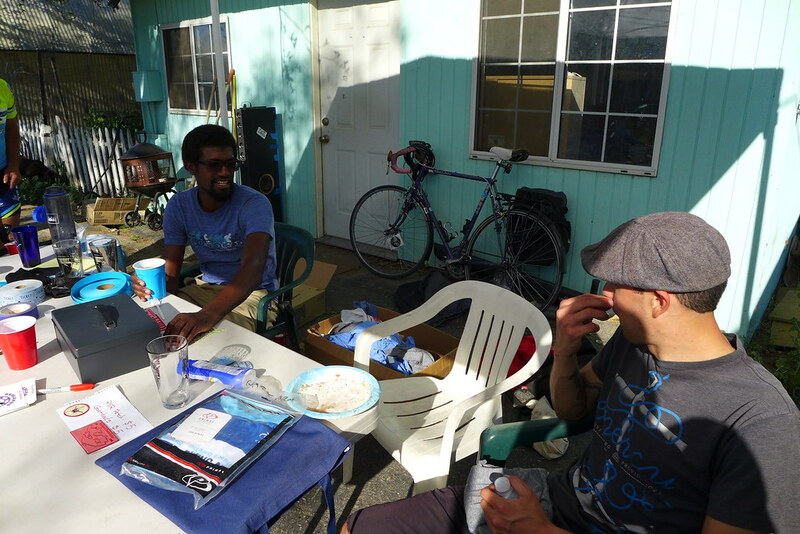 The route marking is going to be a lot of work, and we need the most people for that on Friday. 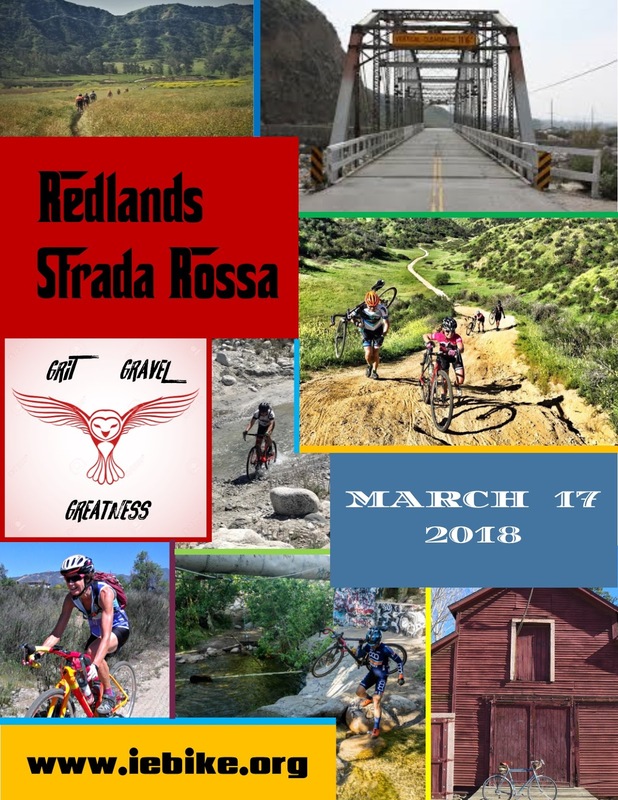 Redlands Strada Rossa 2018 Registration Now Open! The process should be very straightforward and streamlined. 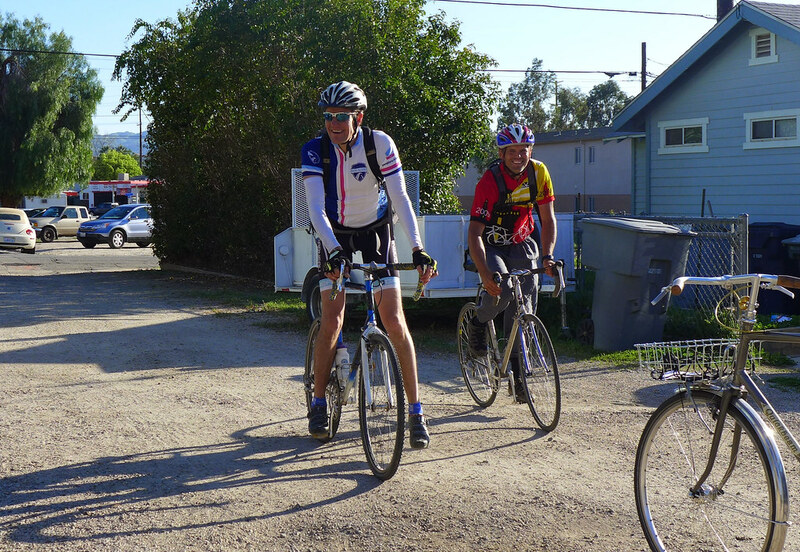 There is a single price of $50 that will increase to $70 two weeks (approx) before the ride. We chose to have the single price as majority of riders choose the 100km route, with an equal distribution of riders choosing the 100 mile and 50km routes. Those two average out with the 100km people, so why not just have one price! 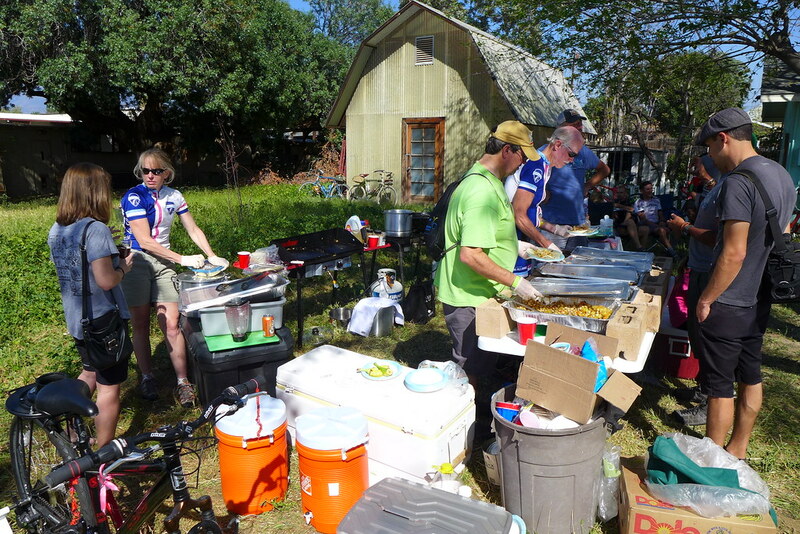 There is a $20 food only option if you have friends & family that want to join you at the finish. That includes the meal, as well as a beer ticket (local beer, and plenty of it on hand!). 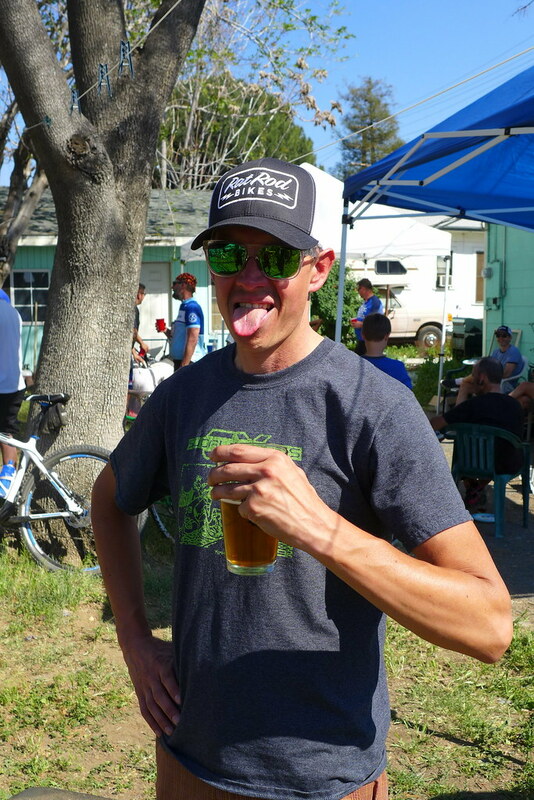 If you really want to ride RSR, and you should, but don't have the cash, drop us a line... we have options! We would rather have you out here riding with us than staying at home!! !